Lacrosse is the conduit. The field is the platform. Bringing education, opportunity & hope to kids the world over. Lacrosse the Nations (LtN) unifies the lacrosse community to improve education and health while creating opportunity and hope for children across the world. Lacrosse is the conduit by which we achieve our mission. Learning an unfamiliar sport creates an environment where new lessons can be intentionally taught and practiced. Because students enter our programs on an equal level, they feel confident and take risks with all that they learn. 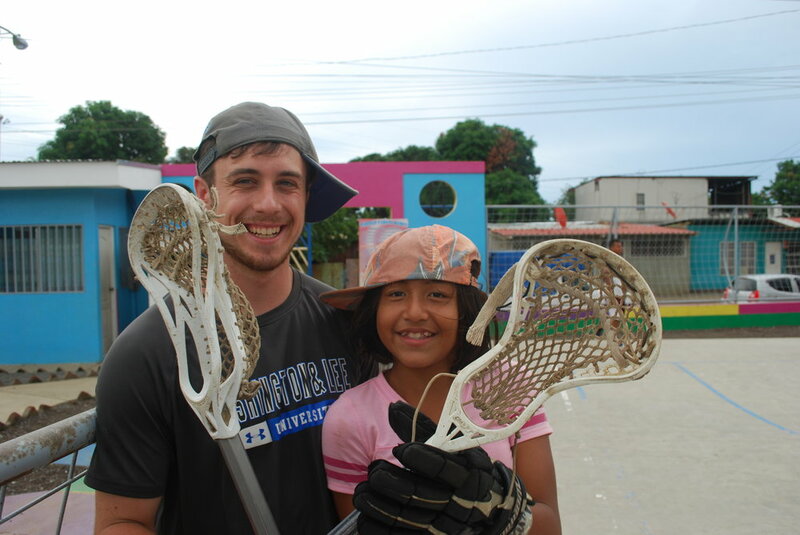 By connecting lacrosse enthusiasts and underserved communities, Lacrosse the Nations (LtN) enriches populations across nations. Lacrosse the Nations (LtN) uses the field as a platform to teach students valuable life skills and promote education, while ultimately bringing joy to their lives. Our programs leverage the power of the game we love to improve lives and unify diverse communities. AmazonSmile is a simple and automatic way for you to support Lacrosse the Nations every time you shop, at no cost to you. Enjoy the same convenient shopping experience of Amazon.com, with the added bonus that a portion your purchase is donated to Lacrosse the Nations. Join our mailing list for updates, news and stories from our programs in Nicaragua, Panama, and the U.S.
We respect your privacy and will never give out any personal information to third parties.